The Cove at Sandy Pointe # 209 ... Peaceful views of the 32 acre mangrove preserve and estuary. 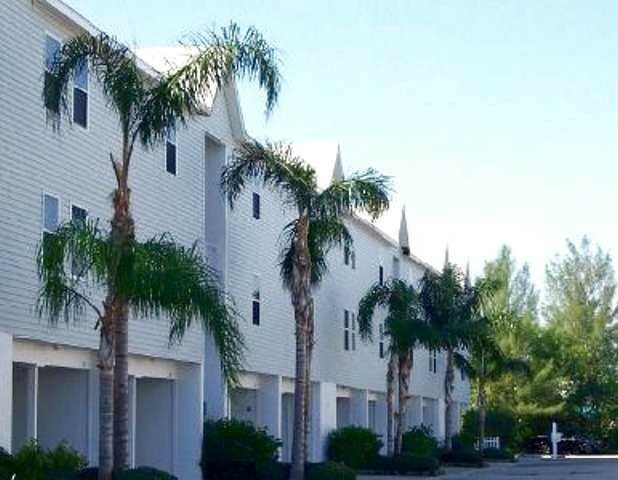 Unit offers tile floors, flat screen TV in living room, dishwasher, washer & dryer in unit and screened lanai. 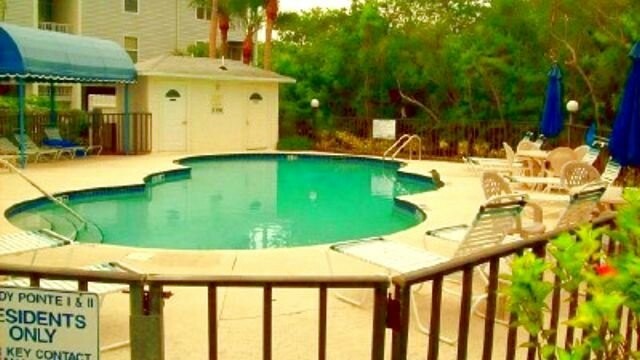 Quaint complex offers heated pool.